A Ghost Recon Trailer has appeared on the web for the Wii U. See the You Tube release above. Looks pretty cool, apart from the acting! 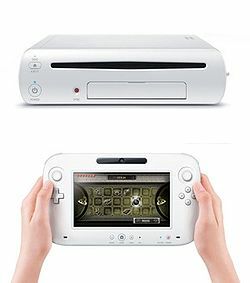 Kotaku have posted a hands on video with the Wii U. Check it out below.